personalVPN started off with the right motives and certainly boasts great speeds. But what about the rest of the features? In this day and age where internet security is a popular issue, VPN providers are popping up left, right and center. PersonalVPN (personalVPN) claims to have begun being in the business of privacy protection before it was “cool”, but that doesn’t mean they’re the best. First doesn’t mean you’re top dog. Let’s find out where they sit in the rankings, in our personalVPN review. 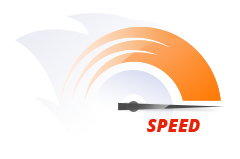 VPN Speed and Performance: Holy speeds, Batman! It’s no wonder personalVPN proudly boasts about their speed. Our tests have shown a minimal loss in download speeds, and it’s more than capable of 4K streaming and large file downloads. VPN users constantly sign up to a service without fully reviewing VPN speeds. In this case, personalVPN puts those worries behind, as it delivers stunning speeds. With Netflix unavailable, (see Cons list for more on that) our other test was torrenting; can we at least torrent using personalVPN? Why, yes, yes we can. 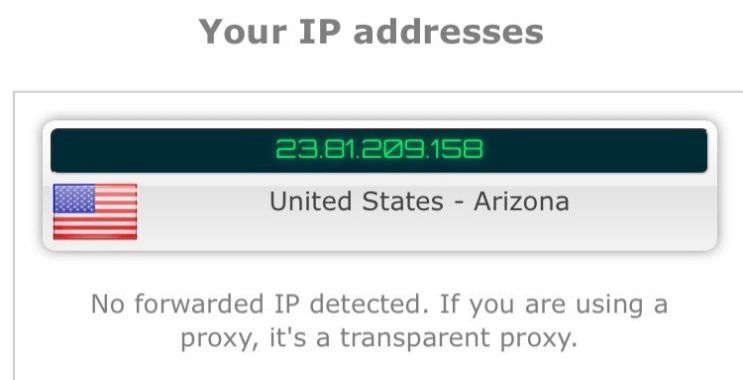 This is a great avenue to take advantage of the blazingly fast speeds offered by personalVPN. Although not directly advertised, torrenting will work through their encrypted networks. Still, there are other VPNs that offer dedicated P2P servers. Check out our comprehensive list of the best VPNs for torrenting. 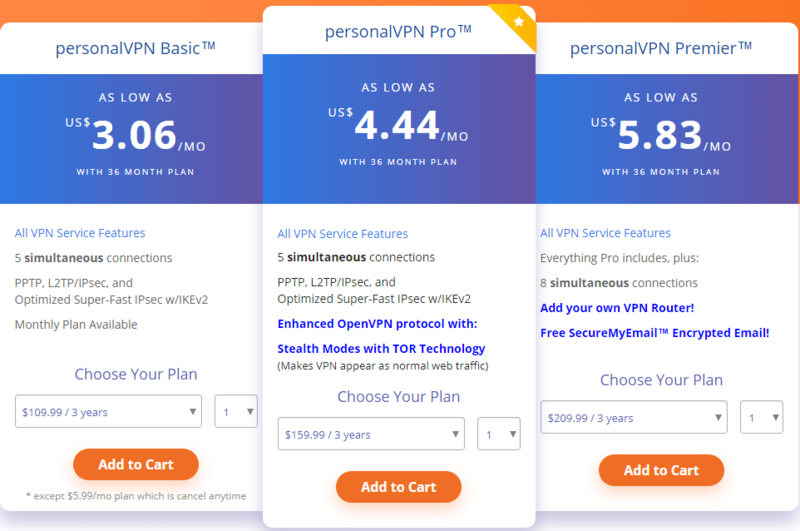 The VPN’s monthly subscription is at $5.50 but parade their three-year plan around, which goes for $109.99 (a meager $3.06 per month). The pricing is really cheap, assuming you have the ability to commit to a 3-year plan. An account can register at least 5 devices at the same time for the personalVPN Basic and personalVPN Pro offer, and up to 8 if the user has a Premier account. 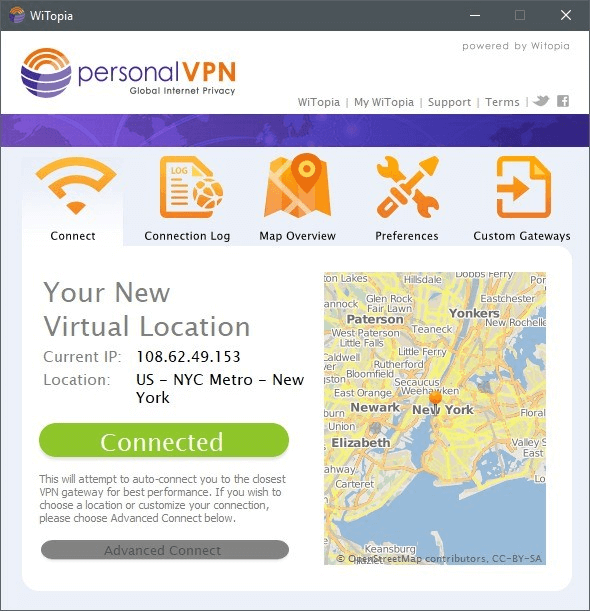 The personalVPN Basic, as the name suggests is pretty much the most basic VPN software they have. For some users, this is already enough. It’s a bit disappointing that 256-bit AES encryption is not available in the Basic plan, due to it being a standard amongst almost all VPN providers. For those who use VPN configured routers, their Premier plan seems like the only option… Which could be quite expensive when compared to top-tier VPNs like ExpressVPN or NordVPN. Users have a 30-day money-back guarantee to ensure satisfaction and to help them figure out what’s best for their needs. This is quite nice since a longer testing period is needed before committing to a 3-year plan. Device compatibility with personalVPN isn’t a problem; it’s compatible with Windows, MacOS, Linux, Chromebook, Boxee, Blackberry, iOS & Android. 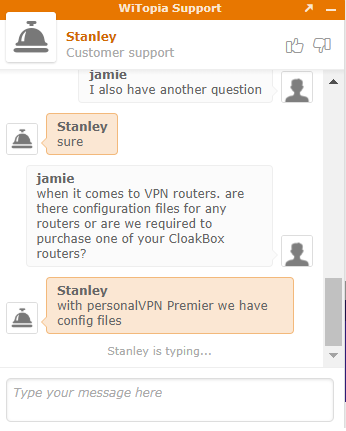 The VPN also offers their own VPN router, Cloakbox, which allows for more devices to be connected – as many as the router can handle. The router is necessary for users who want VPN security on their gaming devices and smart TVs. Their email team has been known to be pretty inconsistent. Fortunately, they have live chat. There’s usually a queue for the live chat that ensures customers will be waiting for a few minutes – nothing too strenuous. After the queue, everything is seamless; you get to talk to customer service reps who have great product knowledge and should have the capabilities to answer any questions you might have. PersonalVPN offers a help center that covers all setup guides, FAQs and router support. This is very useful for those who like tinkering and troubleshooting on their own. Most of these are written well and their step-by-step instructions are very easy to follow. Product Interface: Are we at an airport? Navigating through the website to purchase the product seems a little complicated at first, especially with all the flair and advertising they have. However, when you get around to using the actual software, the interface is actually simple and easy to use. All the tabs are easy to read and understand; you can easily use personalVPN without any prior VPN knowledge. The product is reminiscent of free WiFi network login portals, which might be nicely familiar to some – but offputting to others. For a VPN that claims to have military grade security, there have been some reviews where the DNS has leaked. Our tests, fortunately, show no DNS leaks, but this is still something to consider if you’re after the highest level of security. Besides protecting clients from Ads and Malware, personalVPN protects their users from all forms of privacy breach by using the top-grade 256-bit AES encryption. This prevents others from accessing your data, eavesdropping, hacking, and other forms of online attacks. They also support four major protocols from OpenVPN, L2TP, IPSec, and PPTP. All you have to do is choose which protocol you prefer when you’re setting up the software on your device, and you’re good to go. You can actually even switch it up anytime you like. In the 15 years of personalVPN being operational, they have managed to establish over 300 servers spread across 44 countries. With these locations scattered around the globe, the reach allows users to easily access geo-restricted content anytime they want. Not a bad offering by any stretch, but we’ve definitely seen stronger options when it comes to the number of servers on offer. 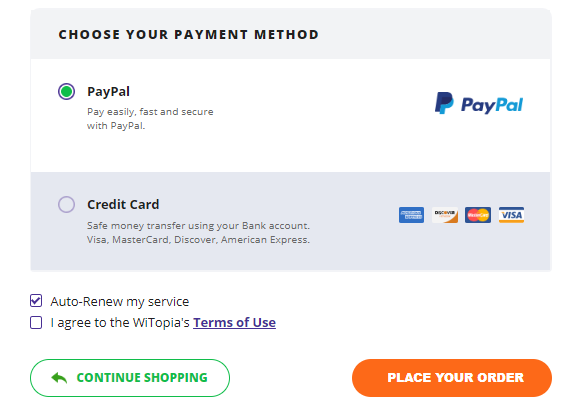 Like other VPNs, users can expect to pay via Paypal or major credit cards like Visa, Mastercard, American Express, etc. Cryptocurrencies, however, are not accepted by personalVPN – a step backward from other VPN providers we’ve reviewed. Unlike a typical VPN software that asks you to create an account immediately, personalVPN’s sign up process takes you through a few steps. Once you’re on personalVPN’s homepage, you will immediately notice a text that screams “Try it Now, Risk-Free for 30 days”. Clicking that link will take you to their products page. This is where you’ll see the different options: personalVPN Basic, personalVPN Pro, and personalVPN Premier. Each plan offers its own set of features which you can pick from, according to your needs. 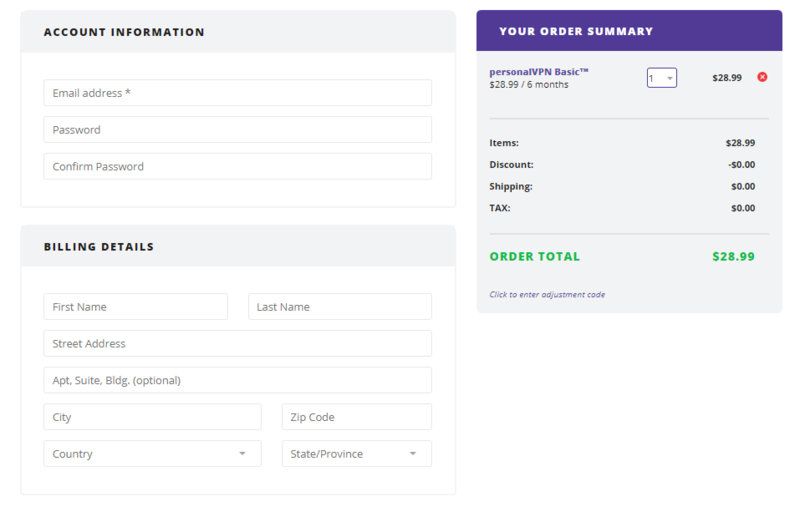 When you’ve finally decided which one you want to purchase, click on the add cart below the screen, and it’ll take you to the checkout page. You’ll need to input your personal information, payment method, and billing address. Once you’re done, they’ll send you an email which activates your account. Now to set up your personalVPN. For desktop users, you’ll need to first log into the dashboard and sign in using your account information. For mobile users who want to use this VPN, there are different ways to install and set up, depending on what device you are to use. To find an easy to follow step by step process, just head to https://www.personalvpn.com/support and click on the OS of your preferred device. 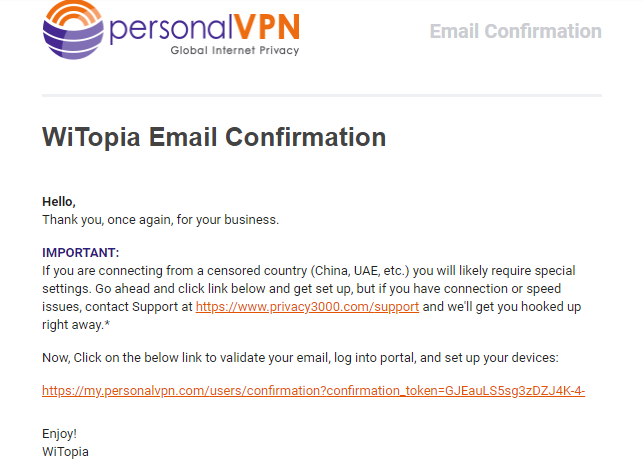 PersonalVPN claims to not collect data except for payment transactions, email addresses, emails sent to them, Google Analytics, Apache web server logs, and temporary cookies. This might seem like it’s a lot, but it doesn’t keep logs of the sites you visit and the content you consume. The logs they keep are mostly for marketing and not for monitoring. But then again, they’re on US soil; users opting for the highest anonymity should be wary. Despite the high-speeds on offer, we have bad news for those looking to access Netflix; you’re going to be out of luck. Fast speeds aside, Netflix users will have to deal with headaches. Out of 300 servers located in 44 different countries, Netflix remains inaccessible. Don’t worry, we won’t let you hanging like this. If you want to access Netflix, try any of these VPNs. They’ll work like a charm! This VPN strangely does not have a kill switch, hence the tedious process of switching servers. This also raises the risk of your IP address being revealed temporarily when your connection falters. Whether you want to take on this risk, is up to you. Most popular VPN providers do have 99.9% uptime, but the problem is the remaining 0.1%. WiTopia isn’t just about VPNs. They’ve been in the privacy game since 2003; they have a secure email service (secure my email) and also sell routers (Cloakbox) to secure your entire network. Their seniority in the industry and their well-performing speeds give them the confidence to claim to be the best VPN in the market (and the fastest in the market). PersonalVPN is based in Virginia, U.S.A., which means it’s in a country under the Five Eyes intelligence alliance – along with Canada, New Zealand, United Kingdom, and Australia. These countries cooperate in their joint effort to share intelligence data from their own data retention laws. This might be a turn-off for some users due to the United States being notorious for looking into their resident’s data. PersonalVPN has its own strengths, including a strong encryption and wide device compatibility. However, it also has its weaknesses – weaknesses that are actually pretty important to consider when you’re someone using VPNs for not just security, but for anonymity. A lack of a kill switch and having their business based in the US might be deterring factors for privacy advocates and the politically vulnerable. If you’re a casual user dying to have the fastest speeds on a VPN, then it’s not bad to check out personalVPN yourself. Otherwise, browse through our top 10 VPN recommendations and see if they’ll suit you better!